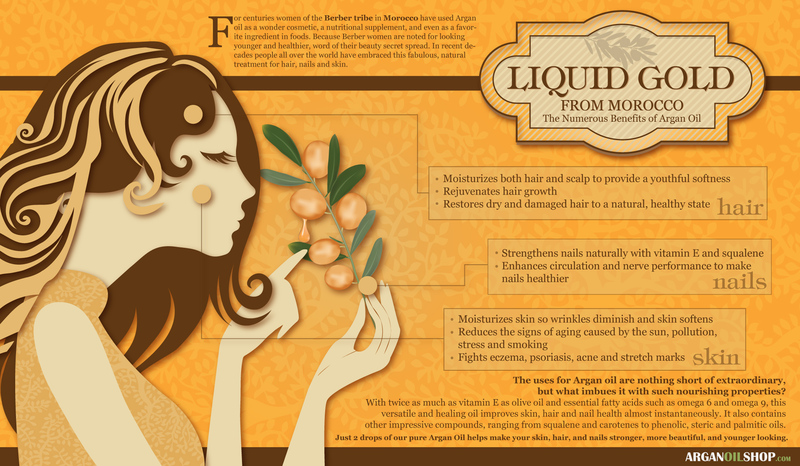 A few years ago, argan oil was virtually unknown to people outside of Morocco. But in just a short while, the popularity of argan oil has skyrocketed. This Moroccan oil possesses unique properties that have made it a new favourite of the health and skin care industries. So what does argan oil do, and why has it suddenly become so popular? Argan oil is produced from the kernels of the argan tree (Argania spinosa) which grows almost exclusively in Morocco. The tree once grew in abundance in northern Africa, however it is now considered an endangered species and the argan-growing region was declared a Biosphere Reserve by UNESCO in 1998. The tree is well suited to the barren lands of southwest Morocco as it has adapted to drought and soil erosion. Berber peoples have been producing oil from argan trees for centuries. The oil is used by them for cosmetic, medicinal, and culinary purposes. 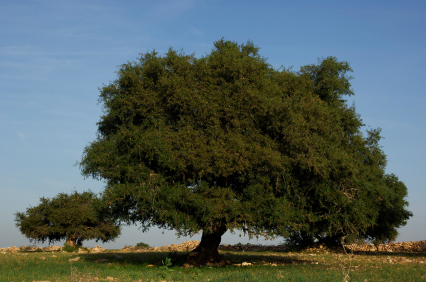 The fruits of the argan tree are green and resemble large olives. Inside the fruit there is a nut which contains kernels from which the oil can be extracted. Traditionally the oil has been produced manually. This is done by roasting the kernels and grinding them to a powder. The powder is then mixed with water, forming a dough from which the oil can be extracted. This is a laborious and time-consuming process, and it takes about 20 hours of work to produce one litre of the oil. Nowadays, most argan oil is produced with the help of mechanical presses, making the process quicker and more efficient. 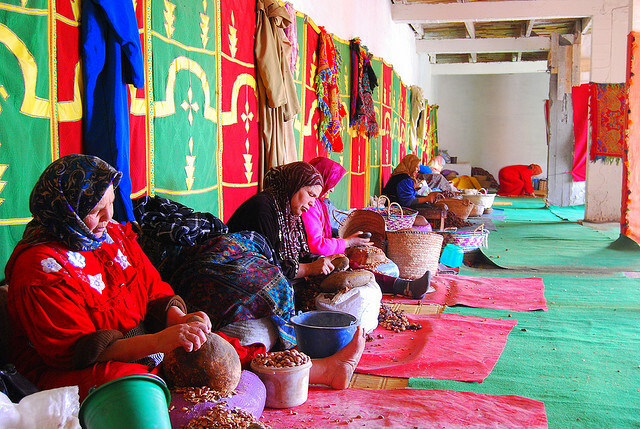 With the help of IDRC (International development research Centre), Charrouf set out to develop co-operatives where local women were could use modern extraction techniques to produce argan oil. Not only do the co-operatives help the women earn an income, but they also motivate locals to protect and re-plant the endangered argan tree. Argan Oil Benefits – What is Argan Oil Good for? It is extremely high in Vitamin E, a powerful anti-oxidant. Vitamin E is healthy whether taken internally or externally, which makes argan oil good for ingesting and for treating skin and hair conditions. The health benefits of Vitamin E are numerous. The oleic acid in argan oil helps to control cholesterol levels. The Moroccan oil also contains sterols, which block the absorption of cholesterol in the intestines. Sterols have been found to have anti-cancer properties. Argan oil is excellent for hair care. It repairs damaged hair, and can also be used for daily hair care. It gets rid of frizz and split ends while improving the elasticity of your hair. 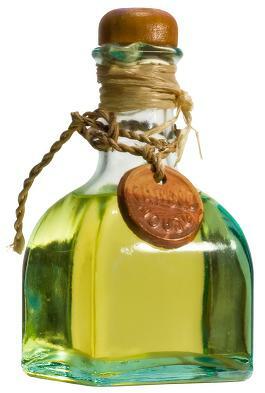 Argan oil is also used in Moroccan oil shampoo products. Moroccan oil is used for skin health care. It is non-greasy and gets absorbed faster into the skin than other oils. Because of its antioxidant and regenerative properties, it can be used for wrinkles, acne scars, stretch marks and other troublesome skin conditions such as psoriasis. The culinary uses of argan oil are widespread. It has a nutty flavour and can enhance a vast variety of dishes, from soups to desserts. Not only does it taste good, but the health benefits are many. It has been shown to be good for cardiovascular conditions, arthritis and digestion.